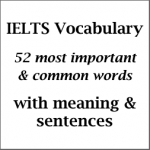 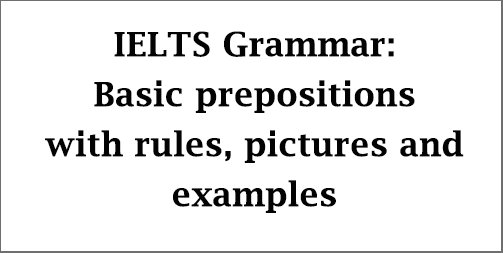 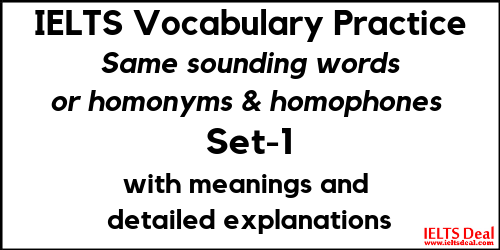 This is the first set of a series post on same-sounding vocabularies, like homonyms and homophones, which is fruitful not only for the IELTS candidates but also for other learners of English. 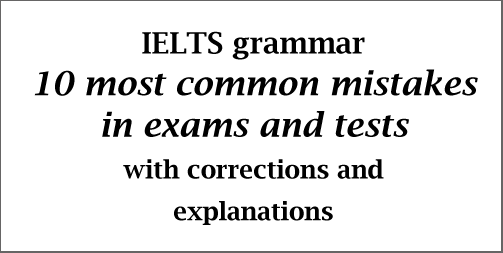 In this post, I’ve tried to focus on some words with the alphabets ‘A’ and ‘B’ which may sound almost or exactly the same, though they have different meanings. 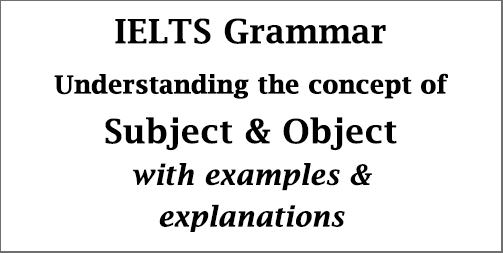 I’ve given all the necessary explanations with meanings so that it becomes easier for you all to understand them. 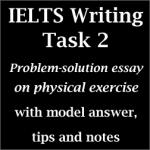 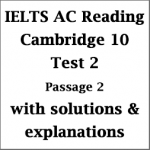 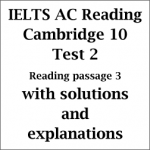 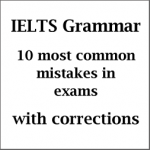 Hopefully, it helps all of you to take a better preparation in English.